Geek Headlines- GLOW Season 2, Luke Cage’s Hip-Hop Cameos, She-Ra on Netflix, and More! Luke Cage showrunner Cheo Hodari Coker has revealed some of the musical talents who will make cameo appearances in Season 2 of the Marvel Netflix series. Luke Cage was the first Marvel show to feature live musical performances, seen in the fictional Harlem’s Paradise Nightclub in the debut season. 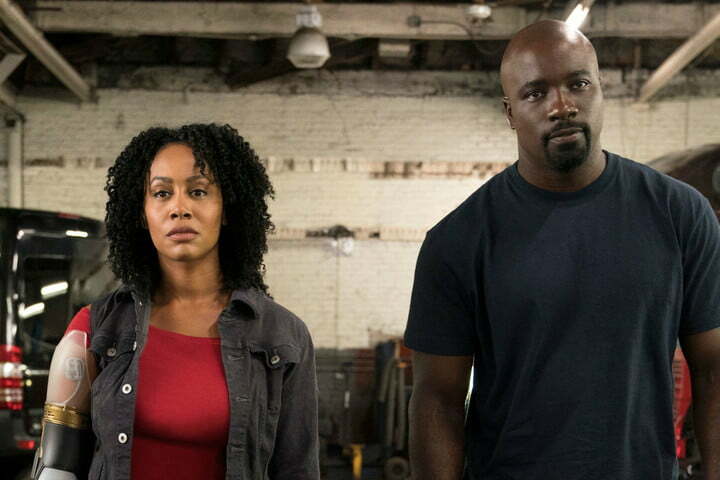 Now, musicians like Ghostface Killah, Esperanza Spalding, Rakim and more will lend their talents to the series when Luke Cage launches new episodes on June 22nd. Entertainment Weekly has revealed new character portraits of the cast of GLOW season 2 on Netflix. This comedy series tells the story of the Gorgeous Ladies of Wrestling in the 1980’s, and fans can see their first look at Shakira Barrera as Yolanda, a newcomer to the series. GLOW Season 1 is currently available for streaming on Netflix, and season 2 premieres on June 29th. Warner Bros. Animation has announced that they are bringing back the iconic ThunderCats in a new cartoon series called ThunderCats Roar. The super-stylized series will feature all the show’s classic characters, including Lion-O, Panthro, Cheetarah, and Mumm-Ra. ThunderCats Roar will premiere in 2019. Entertainment Weekly has revealed the cast of Netflix’s upcoming She-Ra and the Princesses of Power animated series. 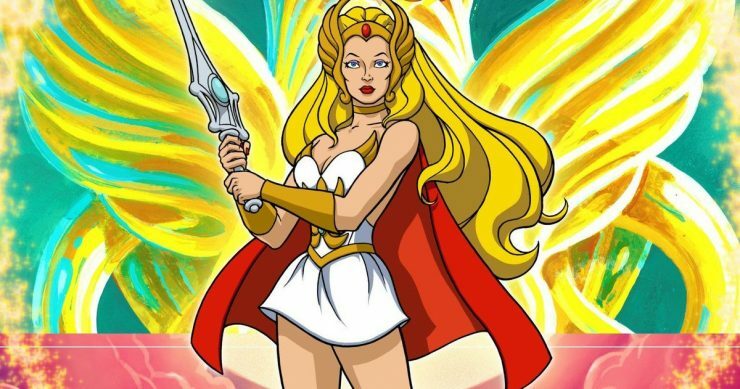 From executive producers Noelle Stevenson and Chuck Austen, the She-Ra reboot will feature the voice talents of Sandra Oh, Aimee Carrero, Keston John, and more. She-Ra and the Princesses of Power will debut on Netflix later this year. No Sesame. All Street. 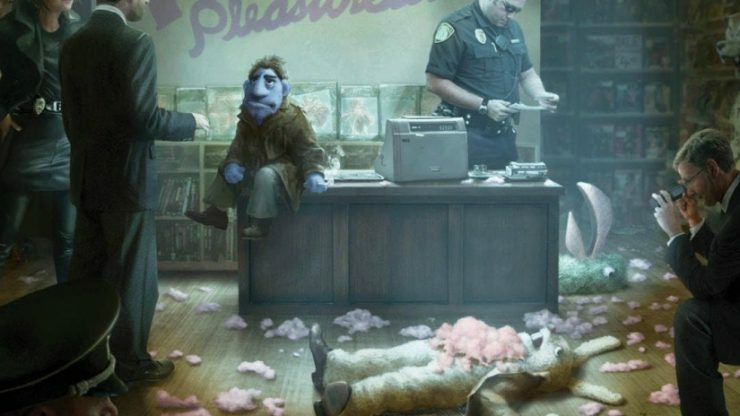 STX Entertainment has released the first raunchy trailer for its upcoming puppet crime feature called The Happytime Murders. This murder-mystery film takes place in a world where puppets co-exist with humans as second-class citizens. The Happytime Murders opens in theaters on August 17th. Geek Headlines- Batwoman on the CW, John Wick: Chapter 3, Amazon's The Boys, and More! Geek Headlines- Cowboy Ninja Viking, Kingdom Hearts 3, Marvel's Spidergeddon, and More!